The weekend was a lazy one. I didn't leave home once and enjoyed sleeping and relaxing in PJs for the entire time. 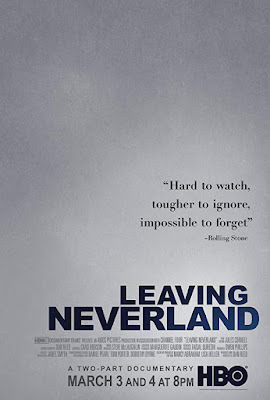 K and I did watch the new documentary Leaving Neverland which aims to expose Michael Jackson as a manipulator and child sexual abuser. The Rolling Stone review sums up my thoughts about this controversial documentary and portrayal of Michael Jackson. This post has no intent of causing controversy or sharing my opinion on what may or may not be the truth (because I do not know) but the documentary is convincing. 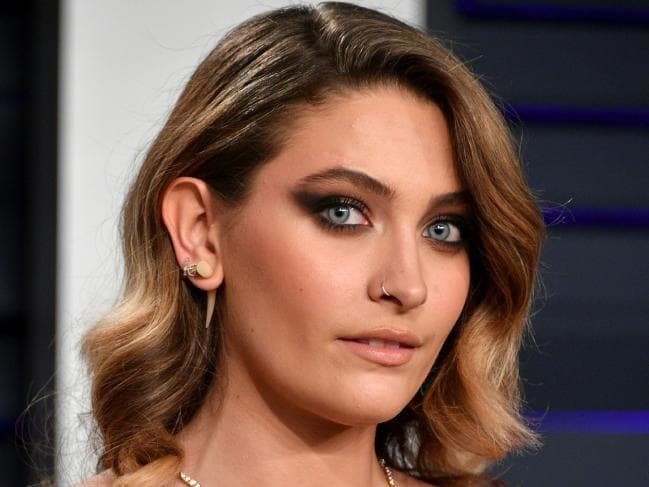 Then come to find out about alleged reports of Michael Jackson's daughter, Paris Jackson, attempting suicide over the weekend, which she has since denied on her Twitter page stating the media is full of lies. 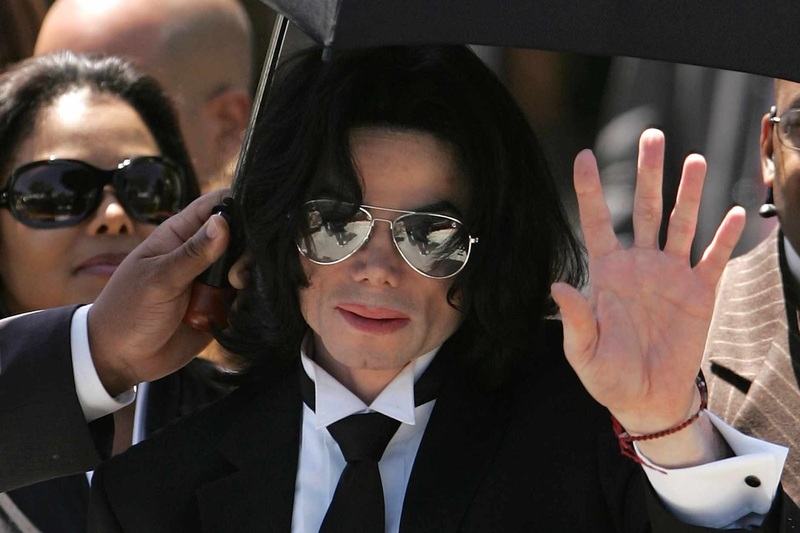 Whatever the truth may be, the documentary would no doubt unleash a flood of emotions for his kids and family so I feel her pain and wish her wellness through this tumultuous time. I started watching it but stop...it was just too much for me. It's so sad all around. I want to watch leaving neverland but Im so conflicted since hes passed and speak on it .. Sad all the way around. So sad for his kids. Jon watched it without me and I am kind of glad. I don't know if I could bear to watch it. Glad you had a relaxing weekend! 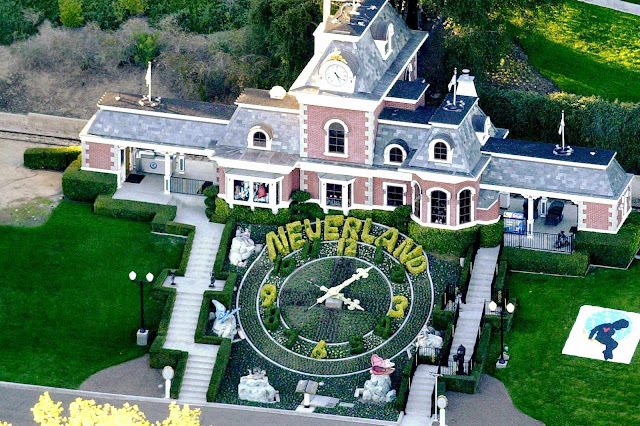 MFD watched and has banned Michael Jackson music in our home. Made me so incredibly sad! It is an awful thing for his kids to go through after losing him. Such a sad situation, no matter what the truth is.